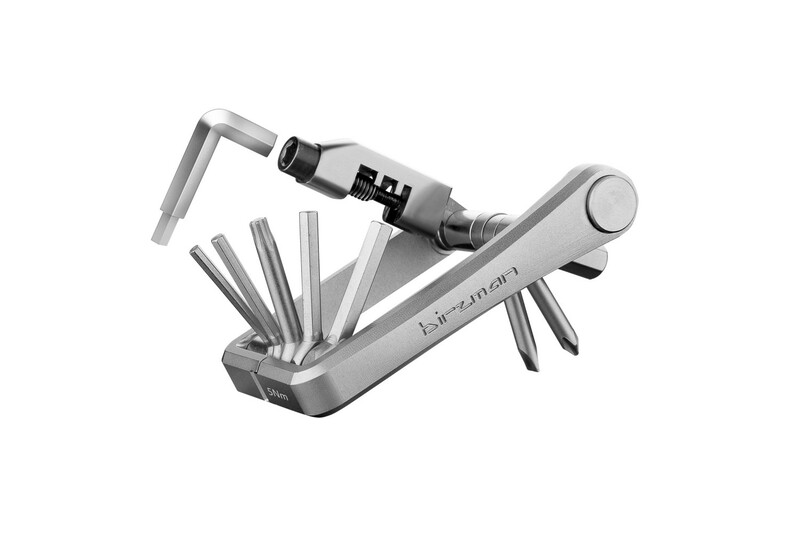 Birzman is a brand specializing in high-quality pumps and tools alimunium.
" To make maintenance easy , fun , provide a tool for each task , and share our passion for cycling with all cyclists . " The multi -tool with torque wrench simplify your life during your bike trips. Practice , it is actually a pocket calibrated torque wrench to 5Nm .